The economic downturn of the past decade has left many Minnesota regions struggling to create affordable housing with less resources. 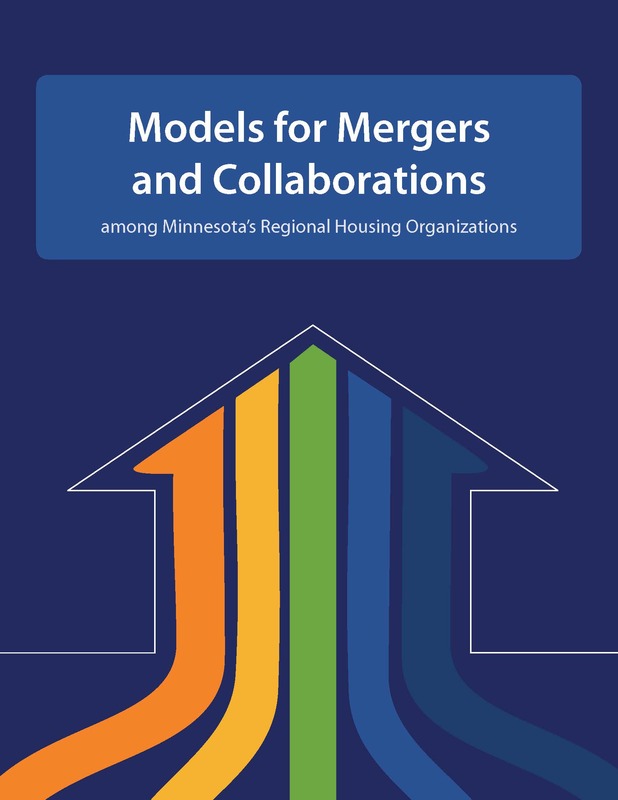 This report covers ideas regarding mergers and collaborations to make the most of limited funding. Nonprofits and governmental agencies face enormous pressure to deliver more housing services with dwindling resources. In many cases the only way forward is to merge with another like-minded organizations — to combine staff, leadership, expertise, program specializations, and geographies to better serve the people in their region. The report features 18 case studies from across Minnesota. Find out more when you download the “Models for Mergers and Collaborations” report. Interested in speaking to Greater Minnesota Housing Fund about the ideas you read about in the report? Please reach out to our technical assistance team.